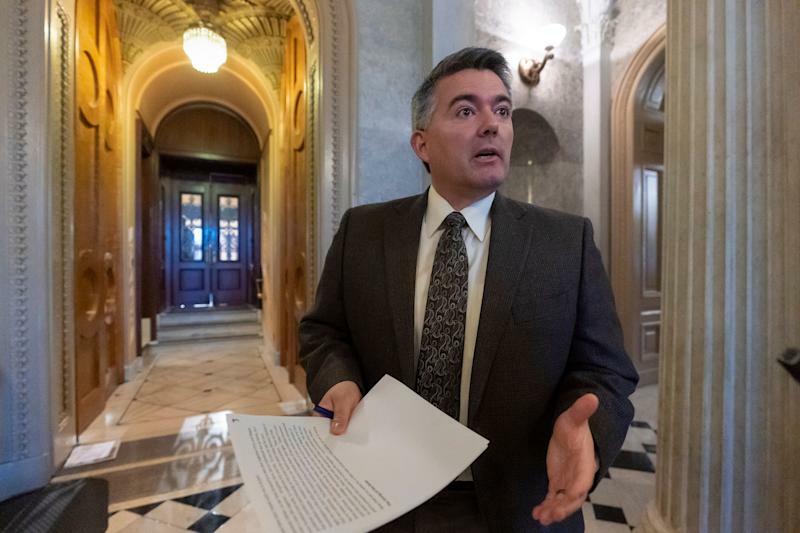 Democratic presidential candidate Senator Kirsten Gillibrand’s (D-NY) announced bipartisan legislation with Sen. Cory Gardner (R-CO) on opioids has been met with backlash on several levels. Gillibrand’s tweet received more than 17,000 responses, with many of them negative and critical of her plan. Journalist Abraham Gutman, who covers legal and illegal drugs at Philadelphia Inquirer, responded with a lengthy Twitter thread critiquing the proposed legislation. Following the negative social media feedback, Gillibrand published a post on Medium titled “I hear you—and I want to get my bill on opioids right.” In the post, she wrote that she “fundamentally believes that health care should be between doctors and patients” and that the intention of her bill is not to get in the way of that, but rather ensure that doctors prescribe opioids with a higher level of scrutiny. Gillibrand’s office declined to comment. Gardner’s office did not respond to multiple requests for comment. One expert critic of the proposed legislation is Dr. Ryan Marino, an emergency medical physician and medical toxicologist at the University of Pittsburgh School of Medicine. While Marino is happy that politicians want to get involved and help, “I don’t think this is the right way to do it,” he told Yahoo Finance. 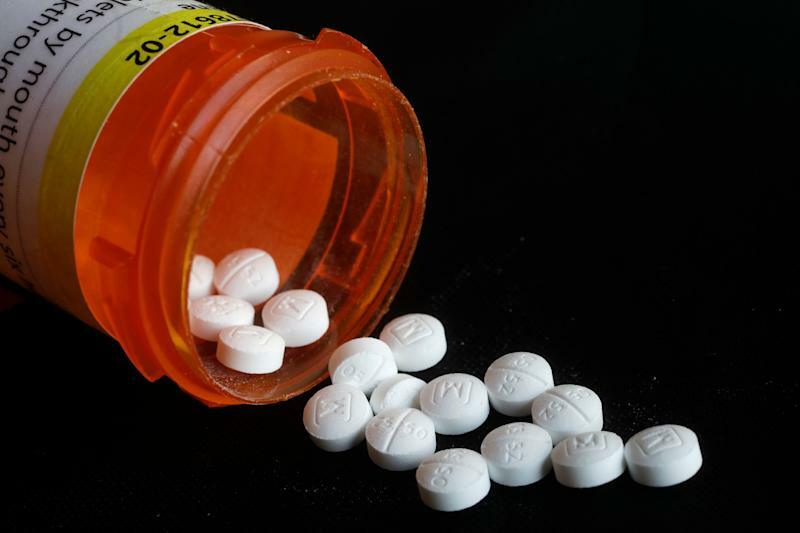 Gillibrand’s Medium post stressed that her bill would only apply to initial prescriptions, so those in need of refills for acute pain would receive them at the discretion of their doctor. However, Marino raised concerns about that aspect. Another issue with Gillibrand’s approach is her claim that overprescription is one of the root causes of opioid abuse. Brett Giroir, assistant secretary for health and senior adviser for opioid policy at the Department of Health and Human Services, previously told Yahoo Finance that many factors play a role in how this opioid crisis came to be, including “the overprescription and inappropriate prescription” of opioid painkillers to patients, the “availability and importation” of low-price, high-potency drugs, and “the role of state and society” in allowing the opioid crisis to build. So, essentially, overprescription is just one cog in the system of this epidemic. 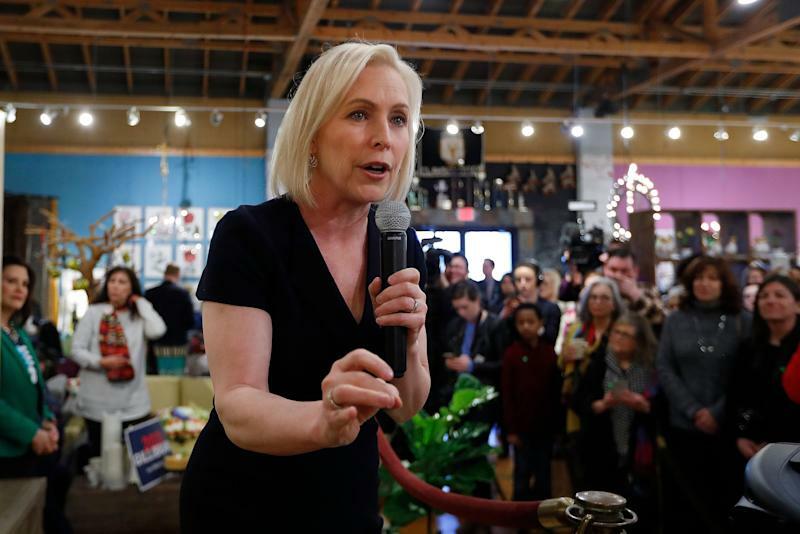 Gillibrand’s proposal states that the 7-day limit would exempt those with chronic pain, cancer patients, those in hospice or end-of-life care, and those being treated for pain as part of palliative care. She noted that this is modeled after existing laws in 15 states. However, Marino said that these laws in place “haven’t demonstrated any efficacy” in curbing addiction. There are also potential financial ramifications that come with a bill like this. The main financial burden will likely be on patients, Marino said. As someone who works in an emergency department, he said that he’s seen patients who need refills on medications and going to the emergency room is their only option. 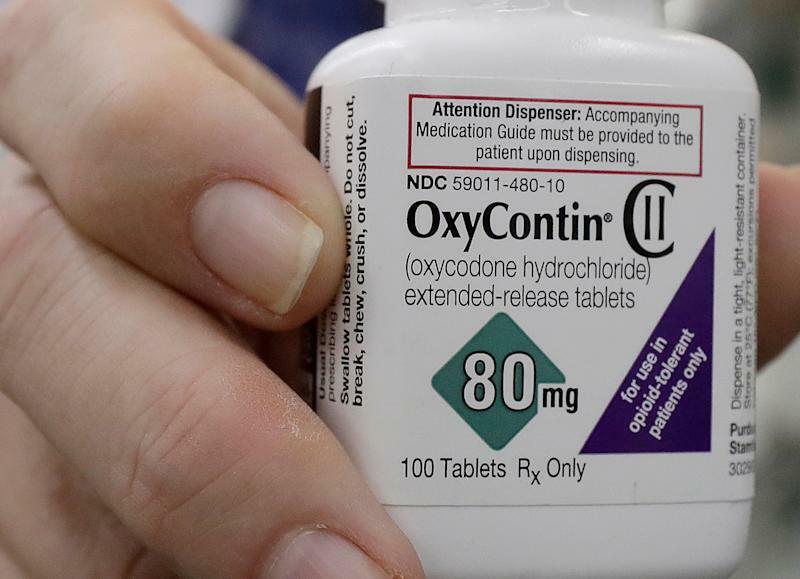 In 2017, nearly 49,000 people died from opioid-related overdoses, with synthetic opioid fentanyl being the biggest driver. 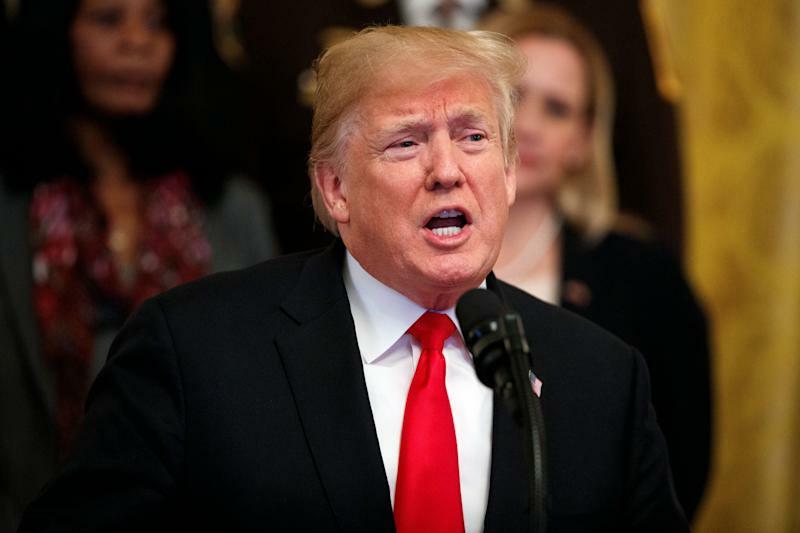 In October 2018, President Trump signed a new opioid law that was described as “historic in its breadth.” It was aimed to target overprescription and drug trafficking.